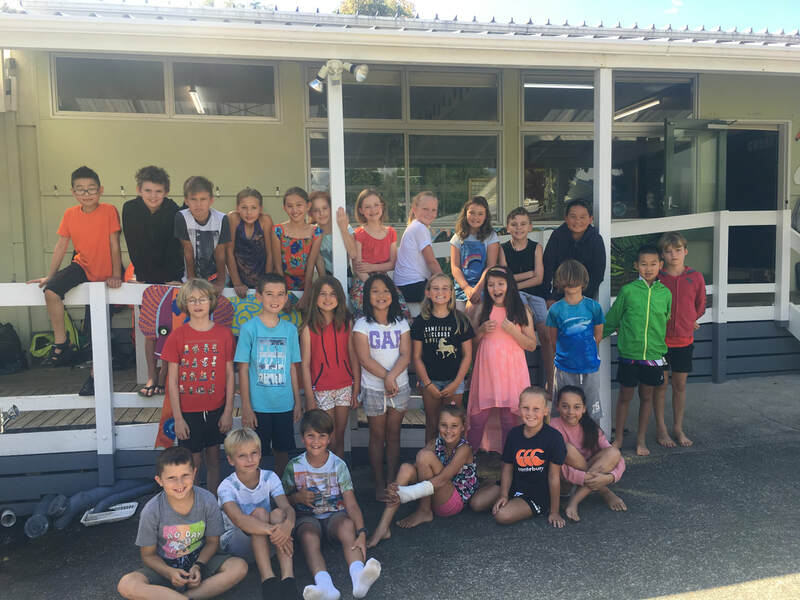 ​We are one of the two Year 6 classes this year at Coatesville School and our teacher is Mrs Caitlin Neal. We are excited for a great year filled with lots of interesting learning. 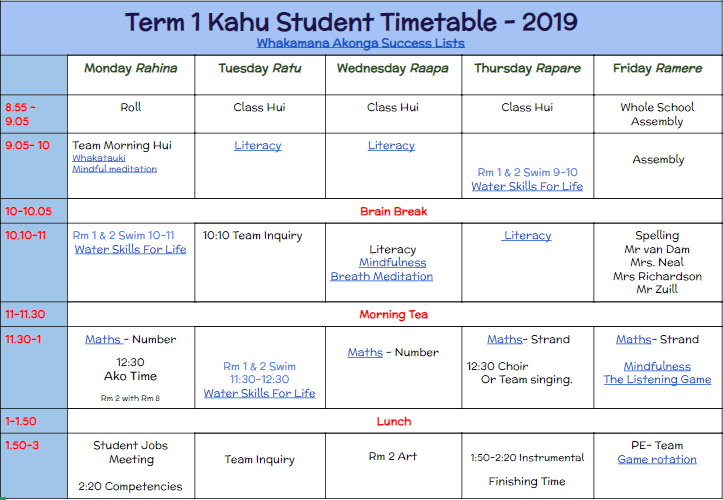 Home Learning is set and is expected to be completed but is not compulsory. - it doesn't get 'marked' but the success of it is monitored during classroom learning. The hub provides guidance for the 'practise' phase of our learning model. All home learning expectations and resources can be found on the Home Learning Hub web page.